Ebrahim K. Kanoo, the diversified business conglomerate, is enrolling candidates for its graduate program; Tumooh, part of its initiative to provide job opportunities to talented young Bahrainis. The two-year program comprises general professional skills and specialist technical development training. Currently, the program is open to Bahraini nationals who have received a Bachelor’s degree in Mechanical Engineering, IT, International Logistics Management, Sales & Marketing or Business, in the last 24 months. Applicants are also expected to have a strong command of written and spoken English. The Graduates are selected based on their academic achievements and enter into a rigorous interview process and psychometric test. Once chosen, they go through a job rotation schedule at Ebrahim K. Kanoo in order to understand the diverse business lines of the company and where their individual strengths can be best utilised. 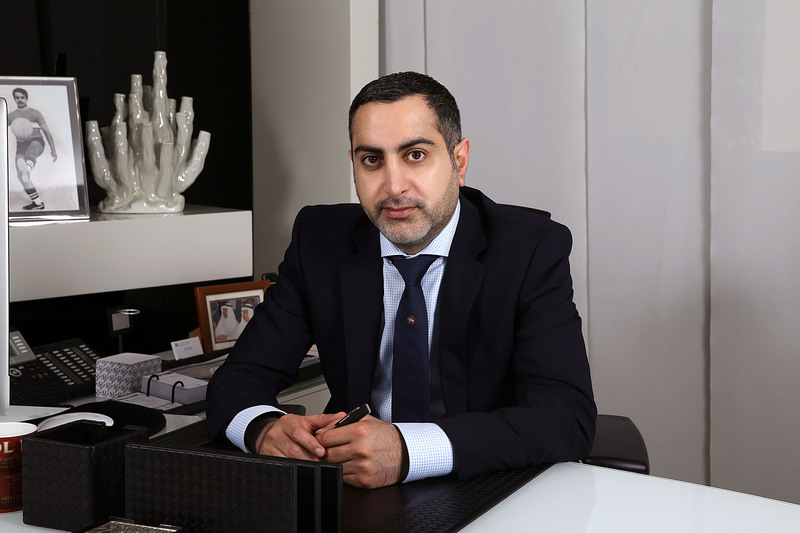 Ebrahim K. Kanoo is one of the oldest family-owned businesses in the kingdom, with a rich history associated to many household names such as Toyota, Lexus, Michelin and Ziebart. The company currently has a workforce of over 2,500 employees and has ambitious plans for growth in the future. 2018-2019 marks the second year of The Graduate Program. The first batch consisted of ten graduates who are currently on rotation schedules across Ebrahim K. Kanoo’s multiple divisions and departments. Interested students are encouraged to apply through the company’s talent portal on Careers.ekkanoo.com/Graduate_Recruitment. The company will only accept online applications for the program.